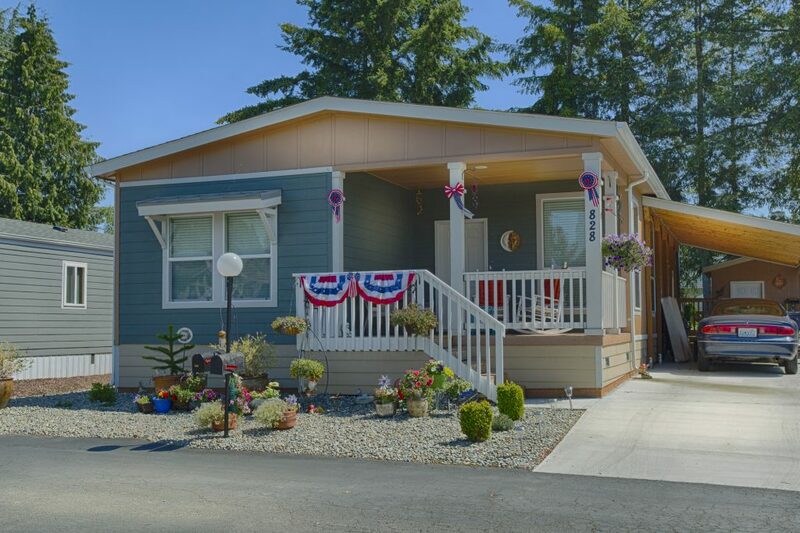 Brand, New, Spacious Homes are Here! 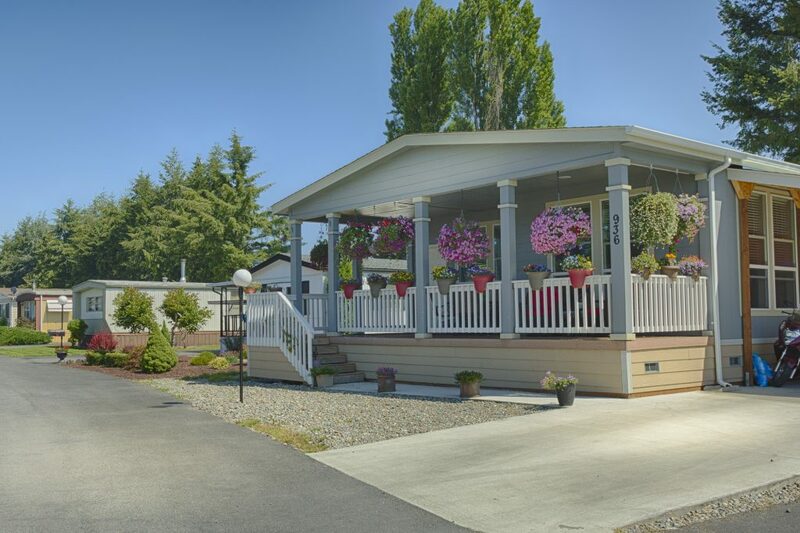 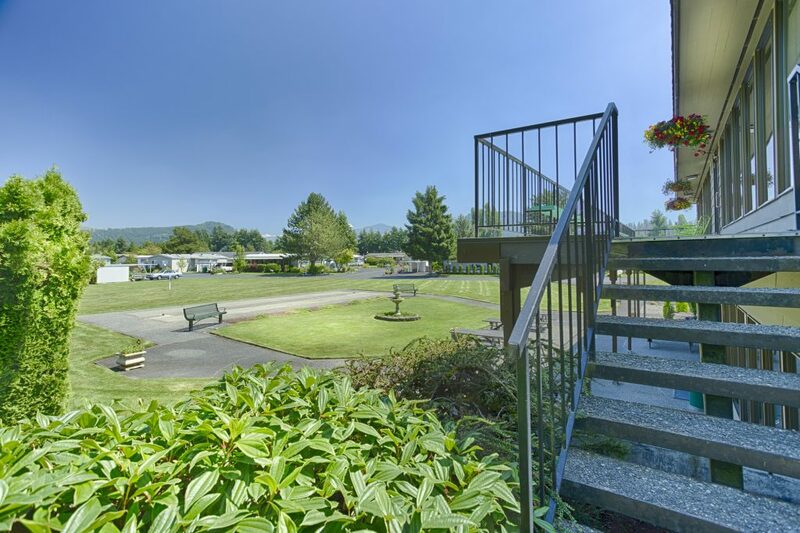 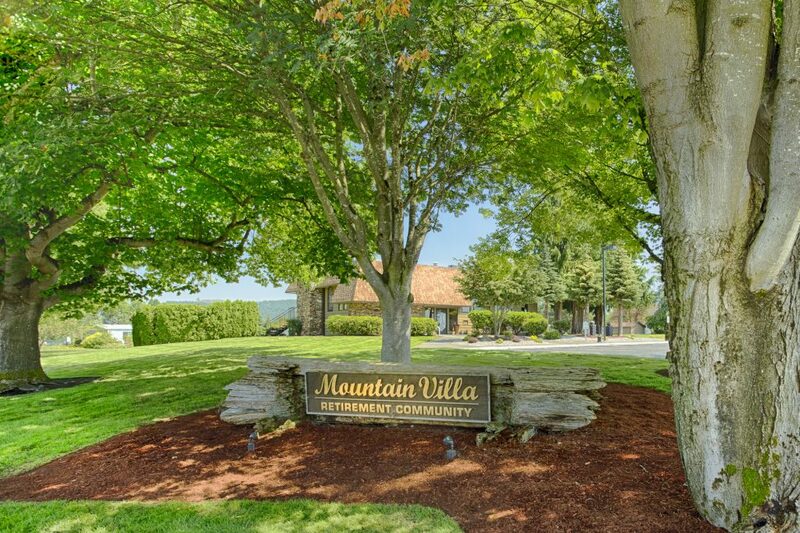 Mountain Villa Estates is a beautiful peaceful community of 184 homes-sites for the 55+. 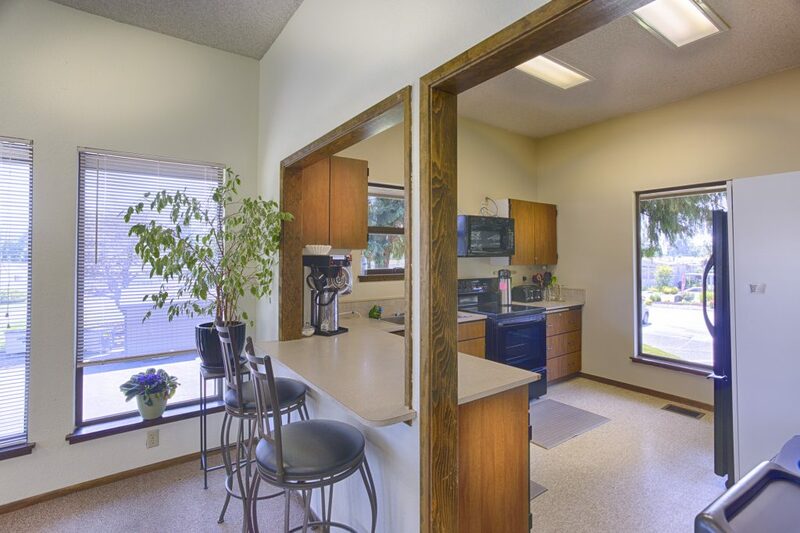 Our beautiful, new homes feature large kitchens, new stainless, Whirlpool appliances, energy efficient insulation, 9 1/2 ft flat ceilings and space saving design. 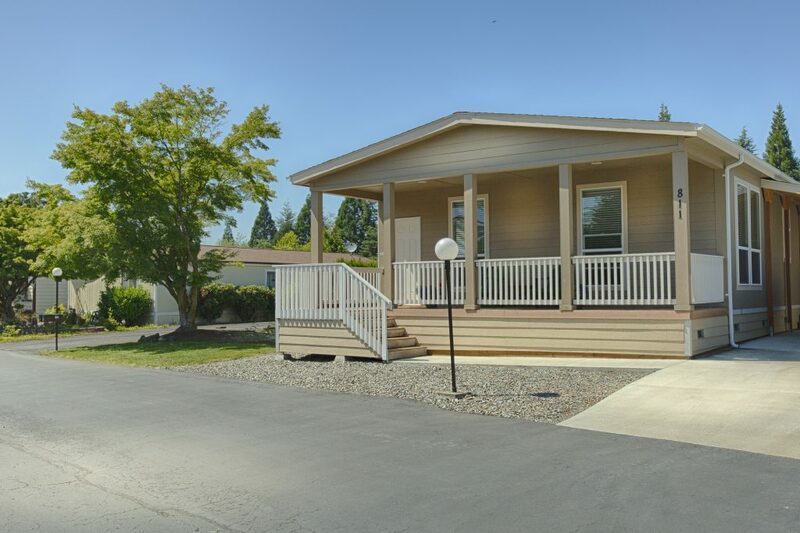 New homes listed have 2 and 3 bedrooms and 2 bathrooms giving you more space and comfort. 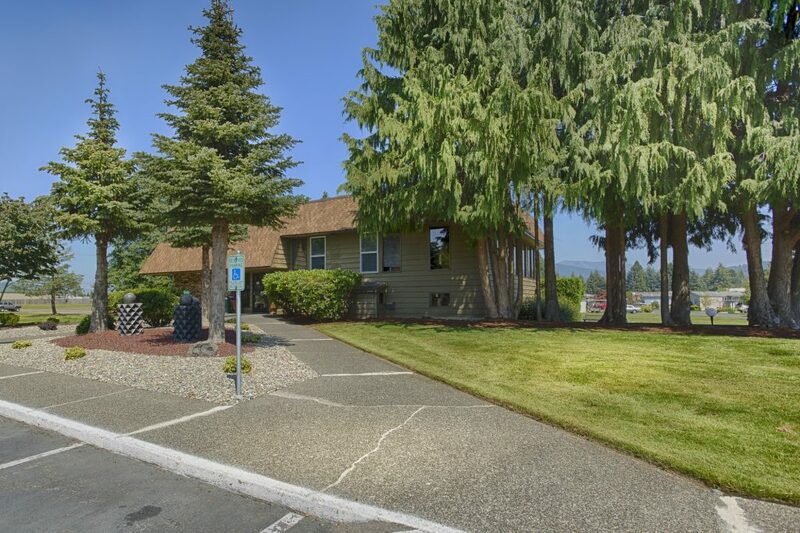 Call (888) 425-6053 or complete our contact form to book a home tour and learn more about our easy financing options. 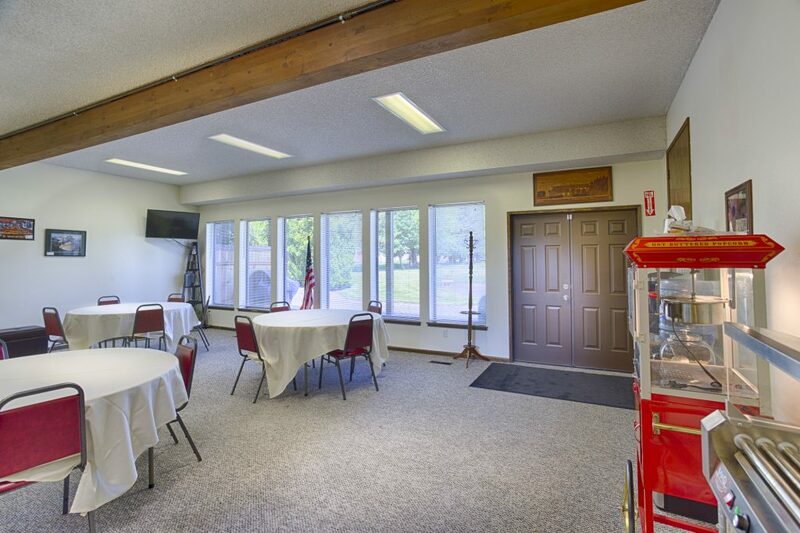 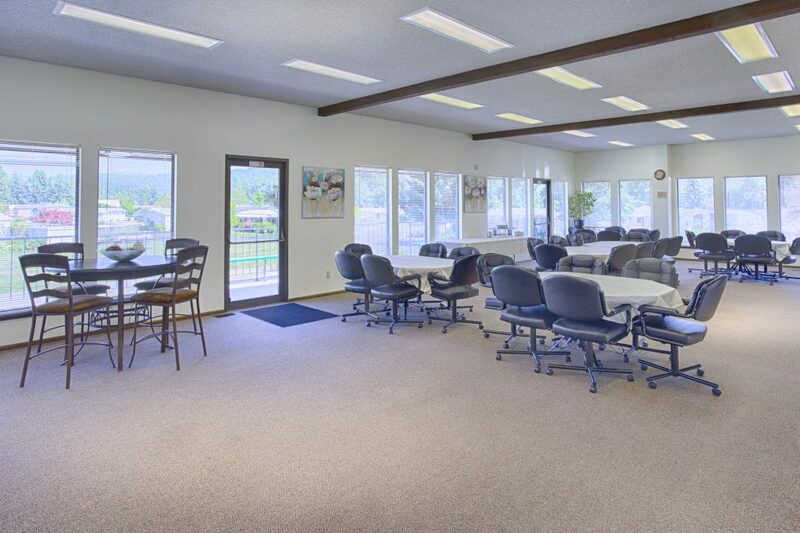 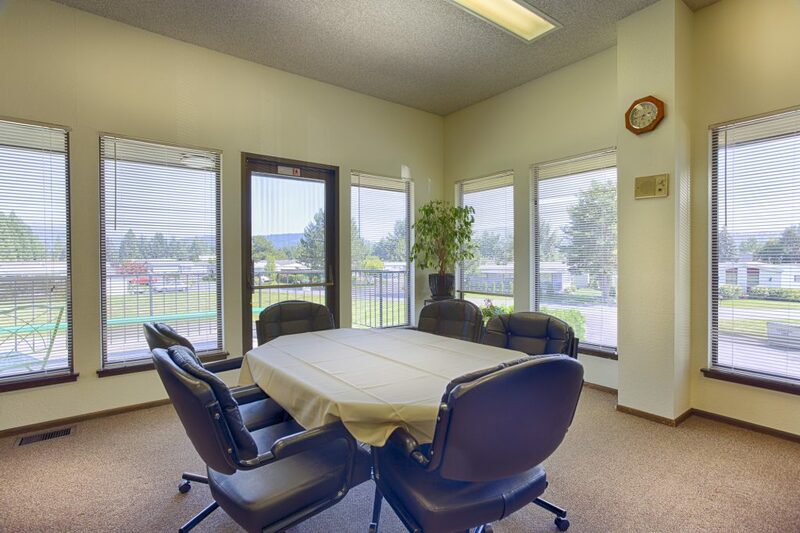 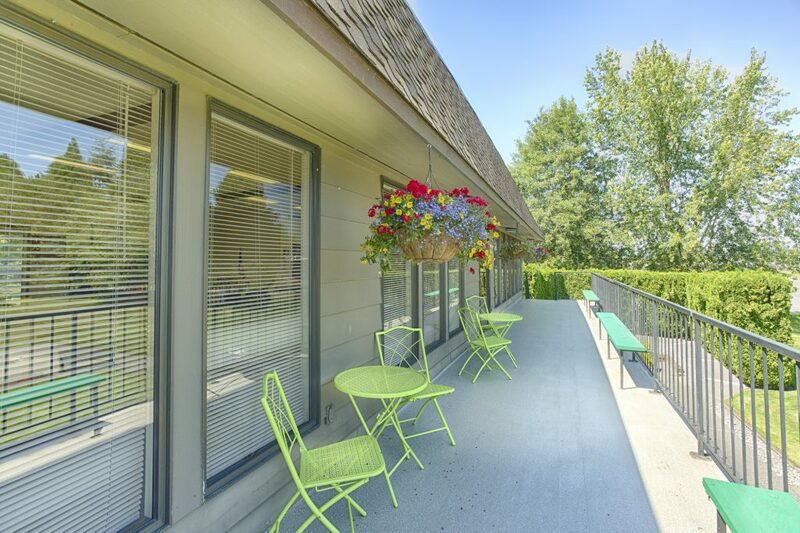 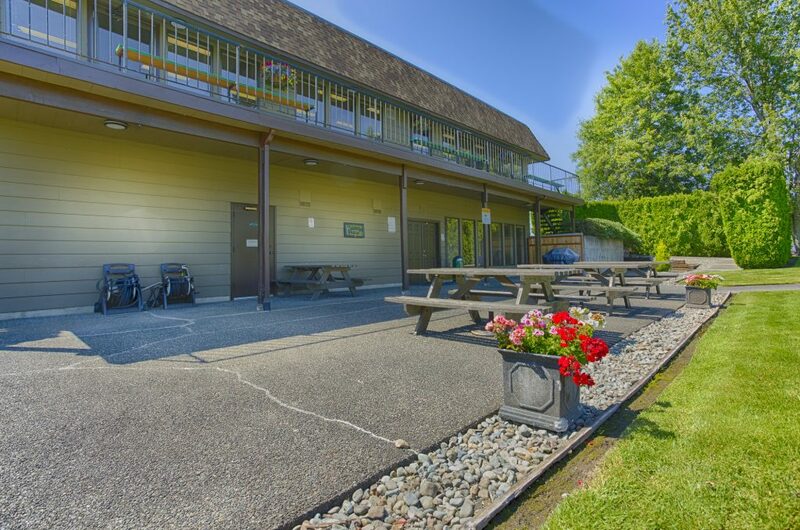 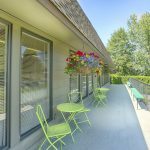 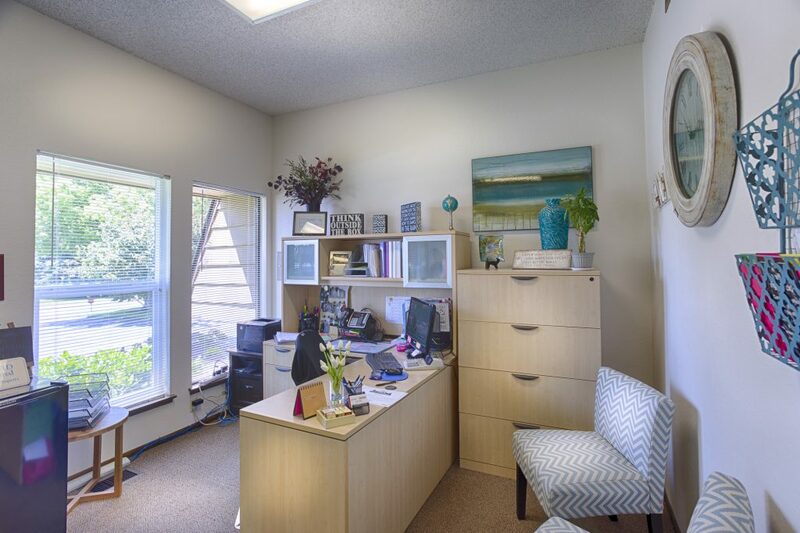 Our community center is enveloped in windows giving you a panoramic view of our spectacular Cascade Mountain setting. 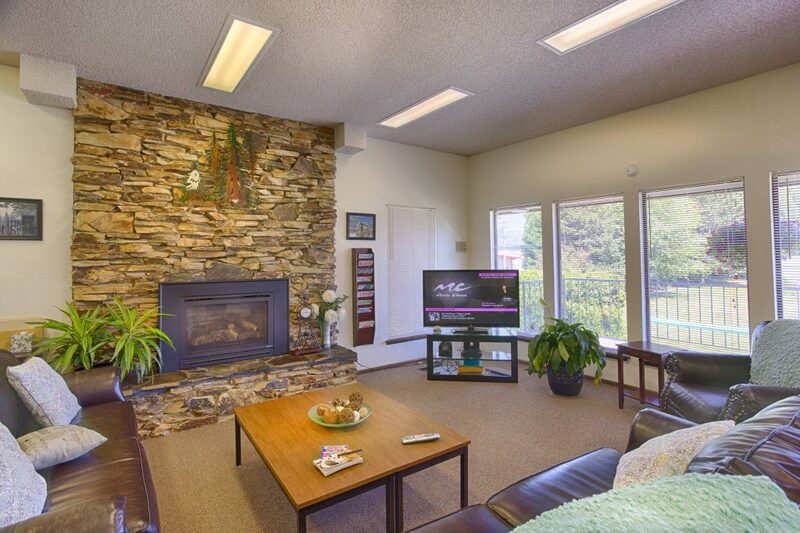 Come enjoy this view while relaxing around our rock fireplace. 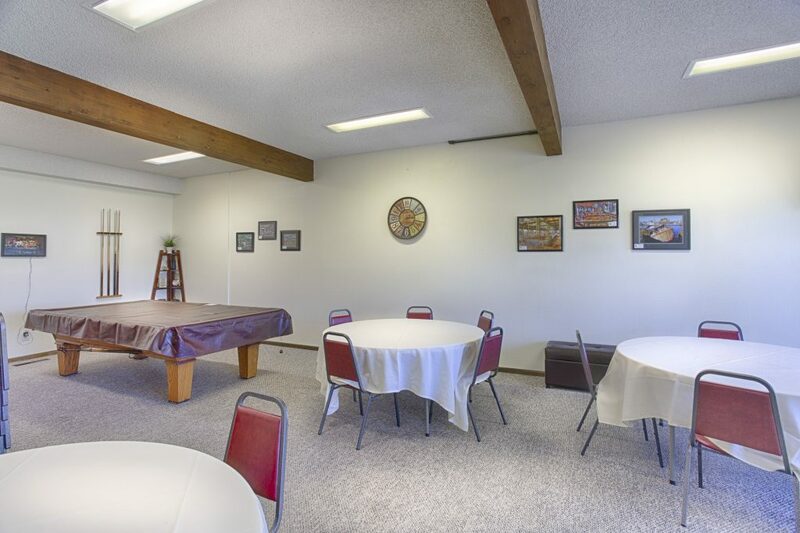 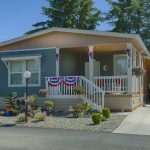 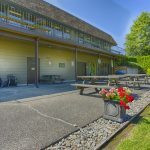 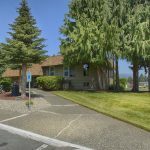 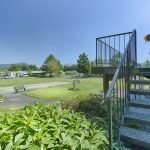 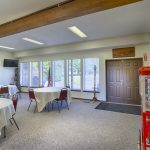 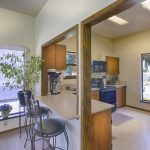 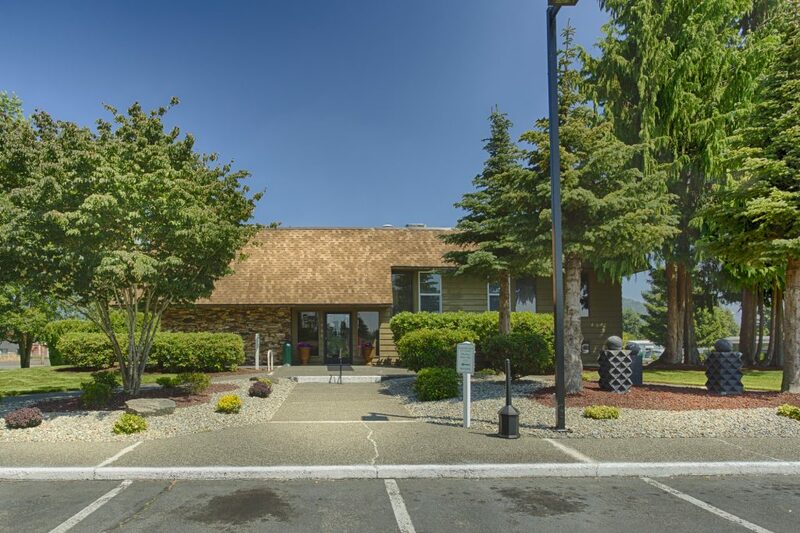 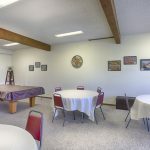 This is a great facility to have your family functions, with access to a full kitchen, as well as to participate in our many resident activities. 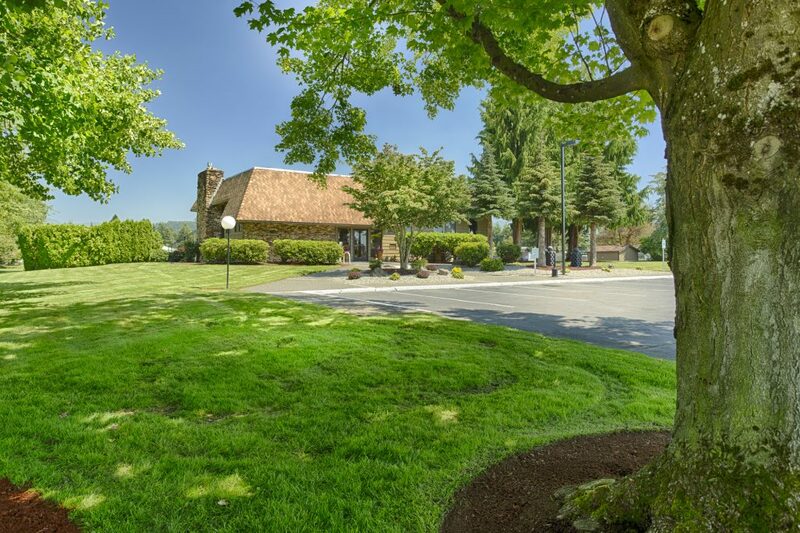 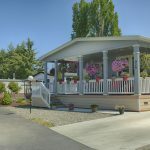 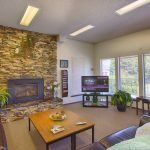 You may want to play our piano, watch TV or your favorite movie on our DVD Player, challenge a neighbor to a game of billiards, or simply enjoy the peaceful tranquility of our community. 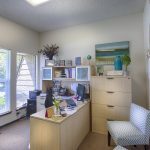 Call 888-425-6053 or complete the form below.